Yoko London (by Euro Pearls), established in 1973, is a leading luxury pearl jeweller. 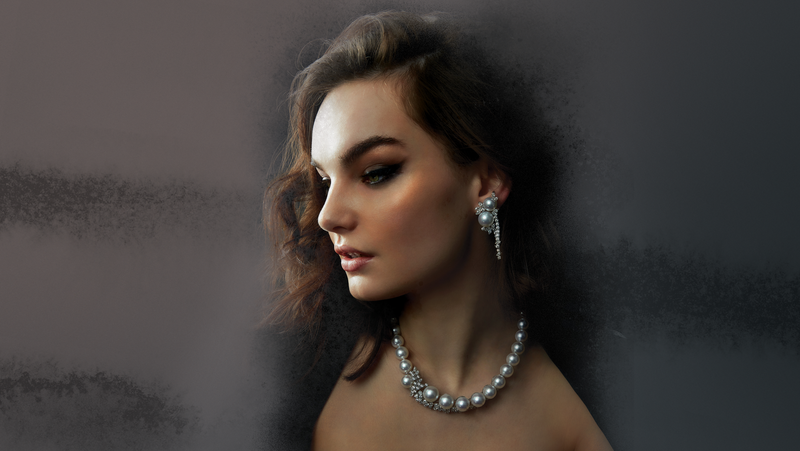 Renowned for their use of unique pearls in rare natural colours and exceptional sizes, the family run team consists of the finest pearl specialists in the world. Their highly skilled craftsmen create innovative designs, from one of a kind masterpieces to contemporary everyday treasures. The brand also offers a large range of loose pearls and strands.